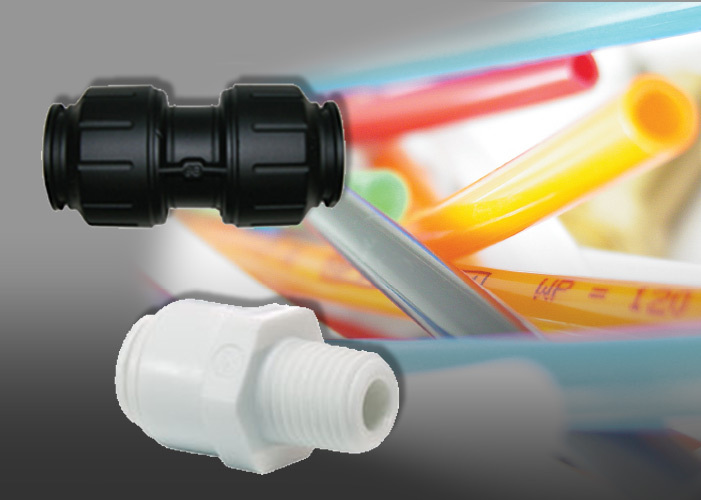 knowledge and products, our business is built on a customer service ethos ensuring smooth delivery of your requirements. 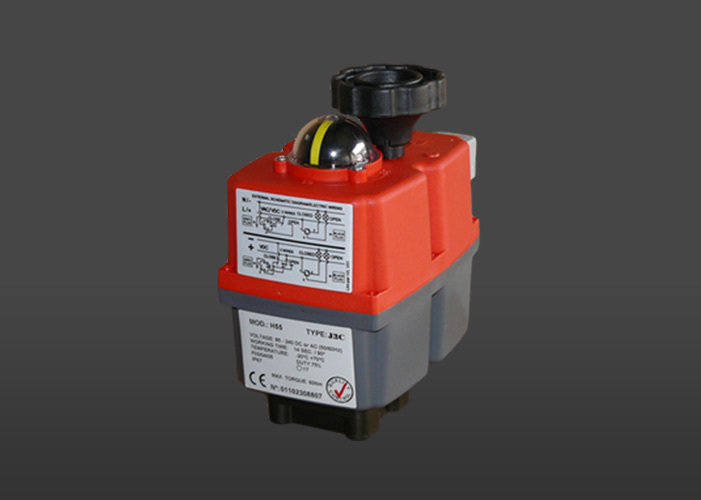 Bray is a global high performance valve & controls company focused on quality & service. 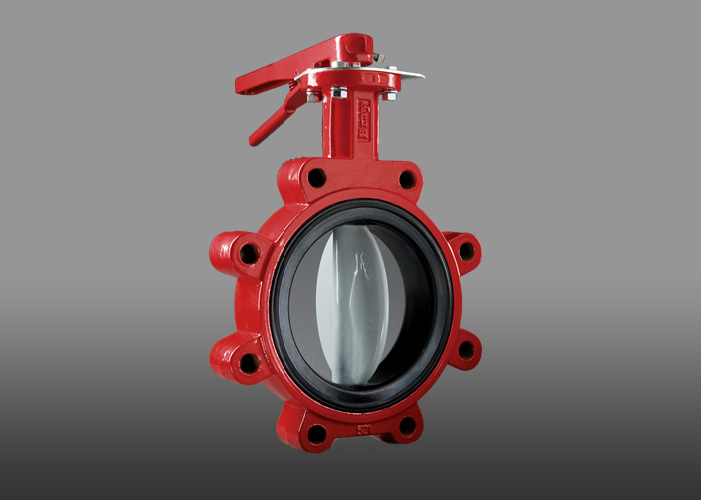 Key products include resilient seated butterfly valves, double & triple offset valves, ball valves, check valves, slurry control valves, knife gates, severe service ball valves, actuation and controls. 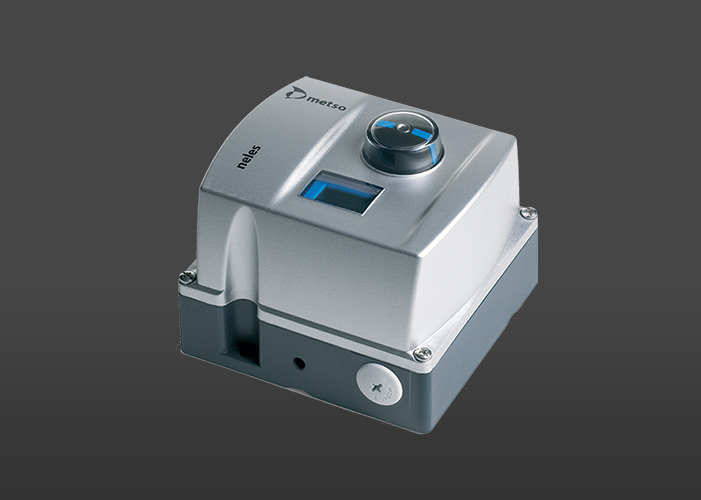 Key brands include Bray Controls, Flow-Tek, McCannalok, Tri Lok, RitePro and Bray Commercial. 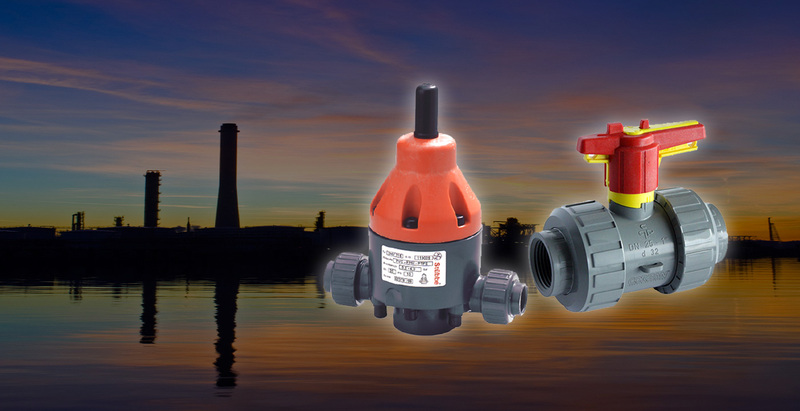 ASV Stübbe is an international manufacturer of pumps, valves and instrumentation systems made of thermoplastics. 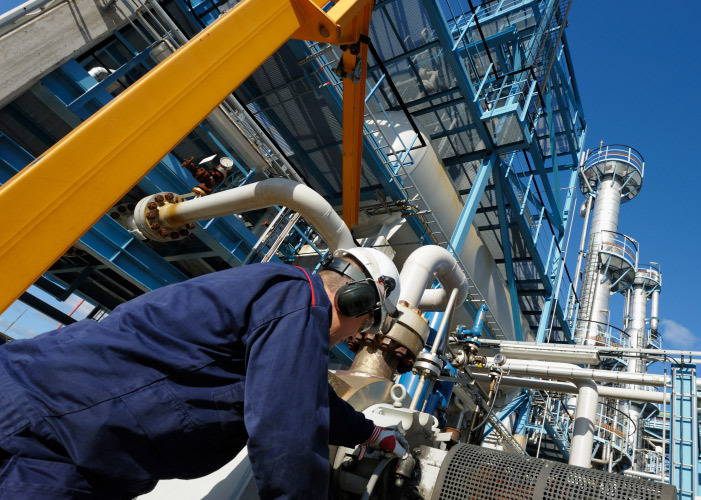 A system supplier with over 50 years experience delivering reliable solutions for the handling of aggressive and corrosive liquids and gases. 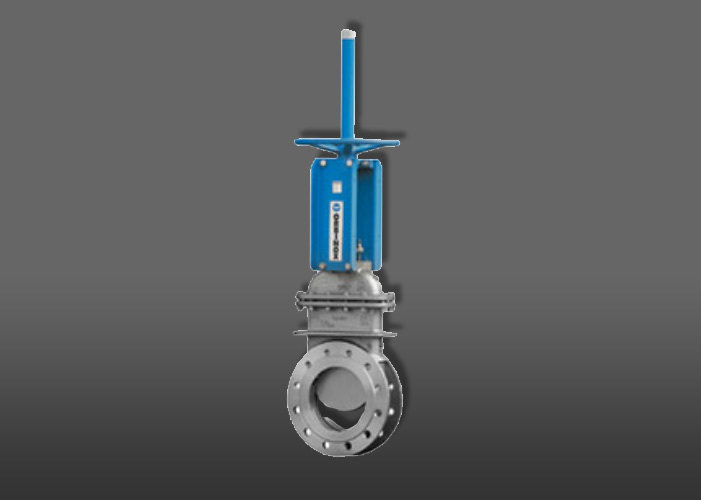 Key products include pumps, pressure relief and pressure reducing valves, ball valves, control valves, butterfly valves, globe valves, flow meters and gauge guards. 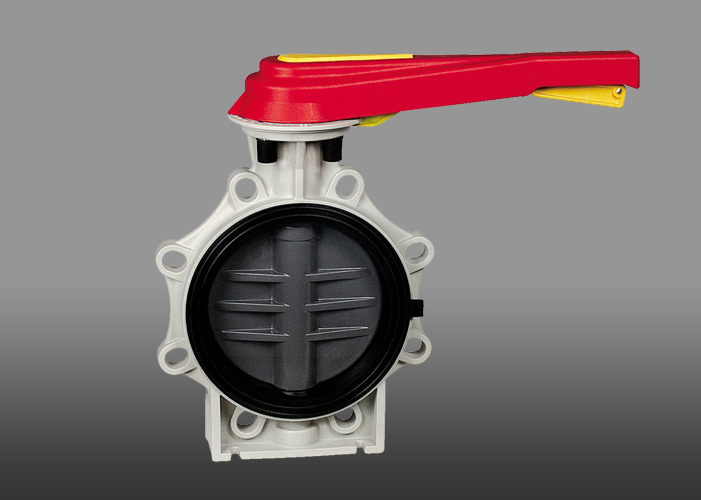 Praher has been established for more than 40 years as a manufacturer of high quality thermoplastic valves. 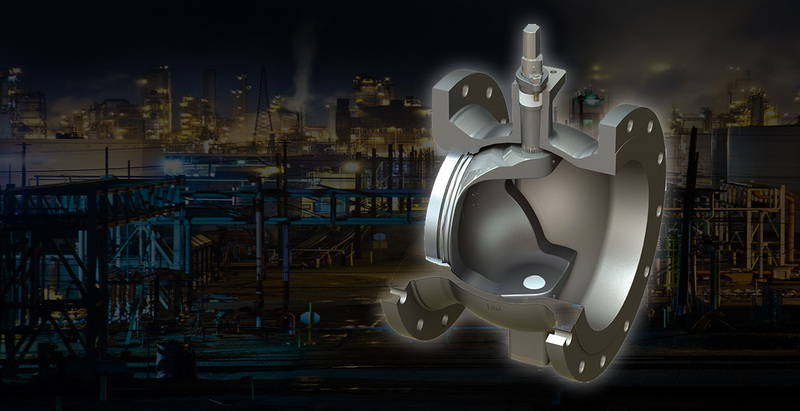 Praher is consistently developing new and intelligent solutions for corrosive piping applications. 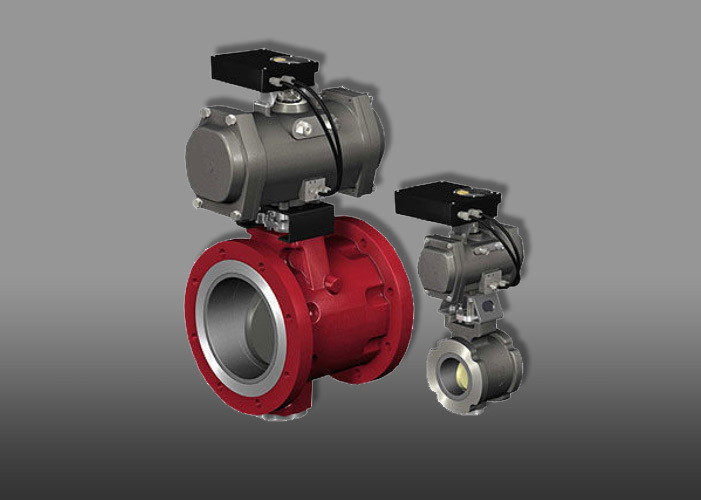 Key products include ball valves, butterfly valves, check valves, diaphragm valves and automated solutions. 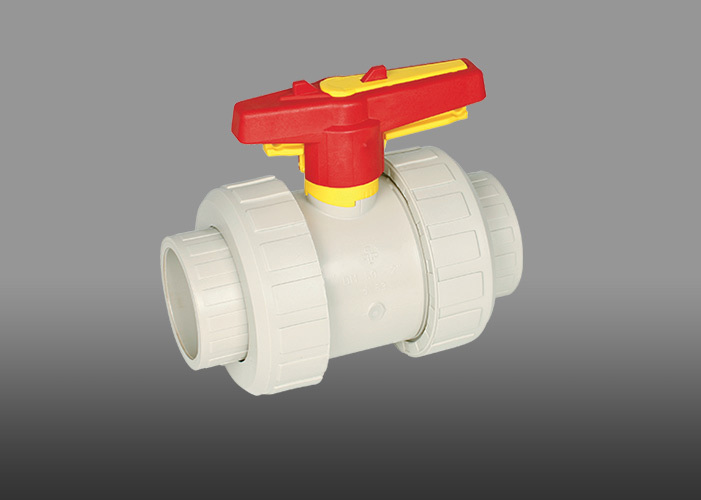 John Guest is the world leader in push-fit fittings. 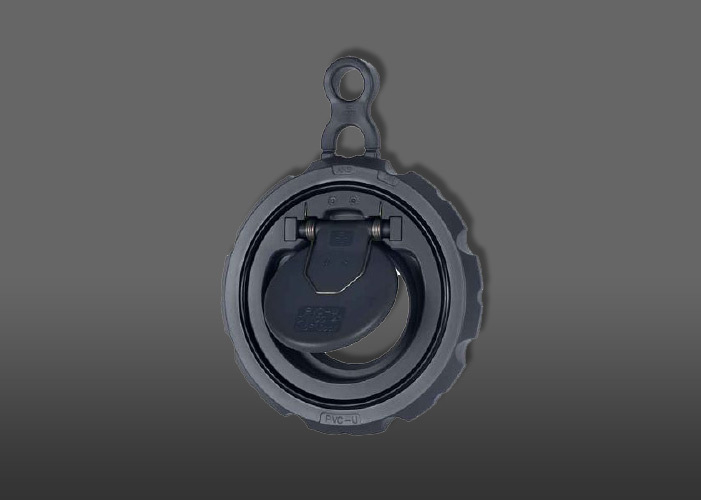 Serving key industries such as food, beverage, water, marine, air and pneumatic applications. 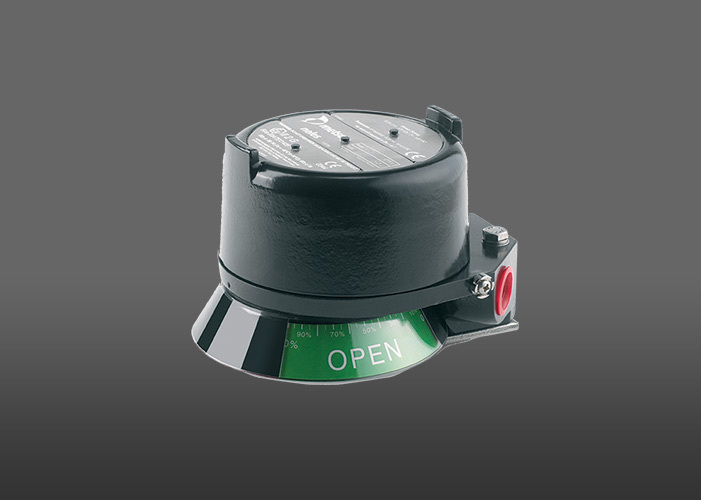 Companies look to John Guest as a strategic OEM partner, a company that can use its intelligence and knowledge of critical component excellence to optimise complete sub-system and system capabilities. 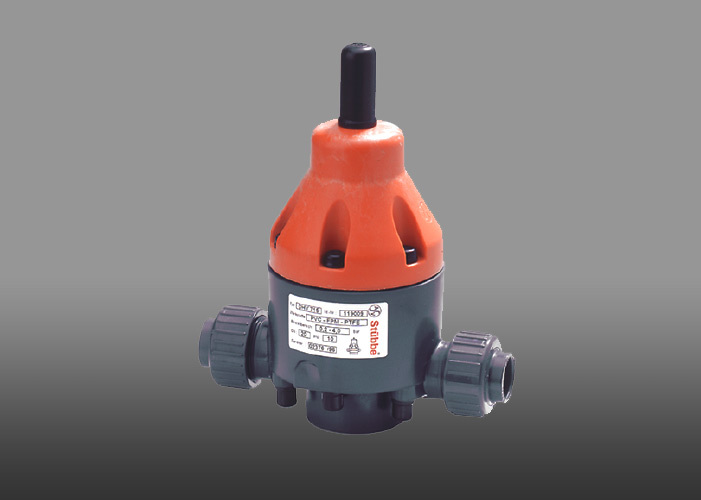 J&J is a manufacturer of high quality cost effective quarter-turn electric actuators. 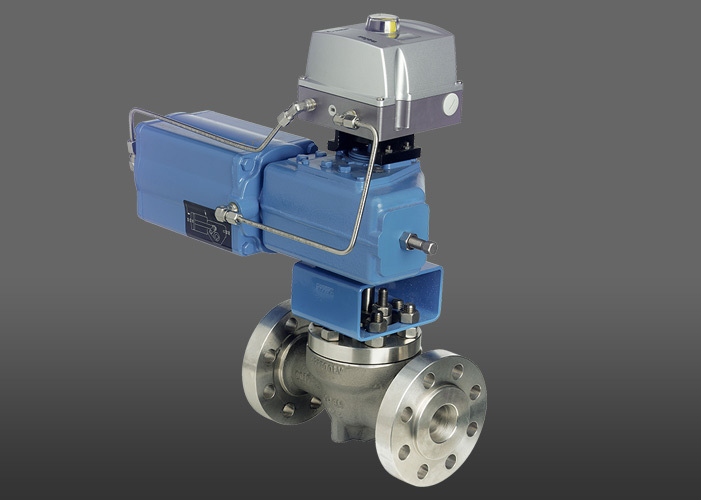 J&J engineers developed technology that not only provided a highly reliable electric actuator, but was also cost effective making it a commercially sound choice for the automation of quarter turn valves and dampers. 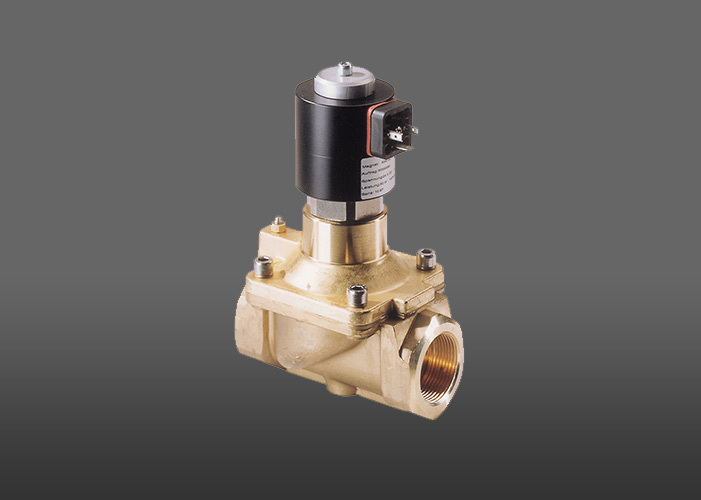 With more than 40 years’ experience in custom-made valve solutions GSR develop a wide product range of solenoid valves and pressure controlled valves covering most industries. 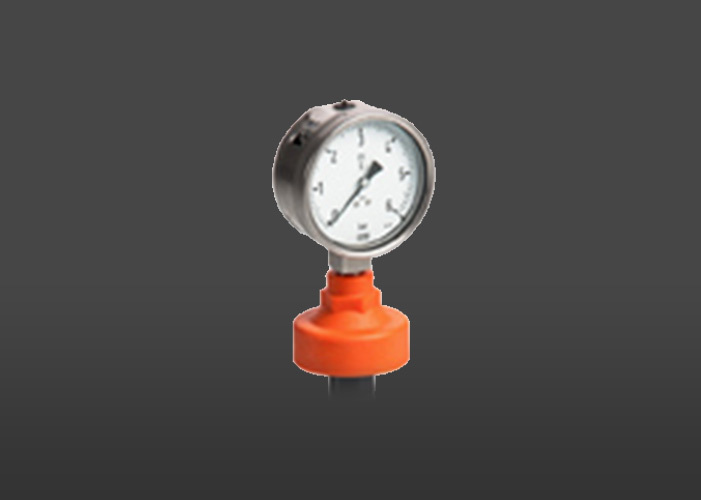 GSR’s key applications include high pressure and high temperature in industries such as water, CNG & hydrogen. 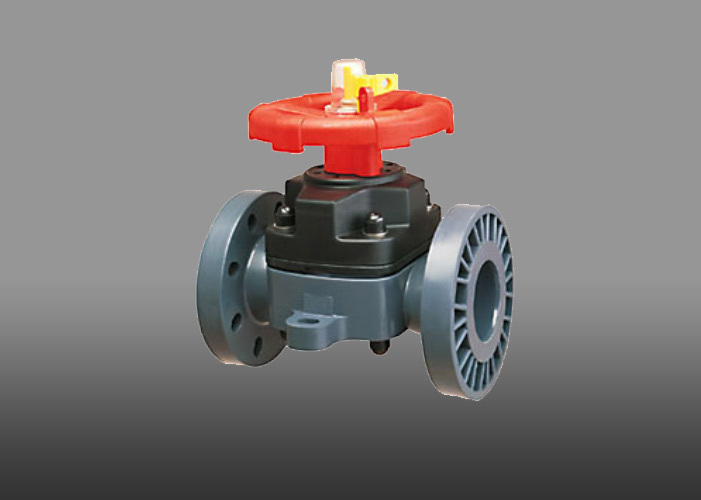 Whether a new project or simple valve replacement AHS has the experience and knowledge to select valves for any application. 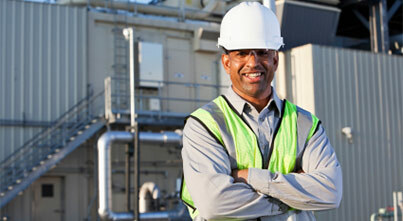 Our focus is on providing solutions that are reliable and perform at best cost. 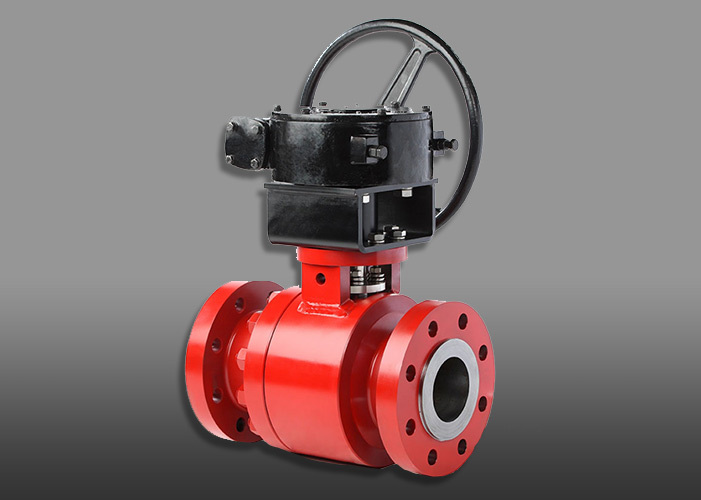 With over 100 years experience in the valve and control industry and backed by global technical departments. 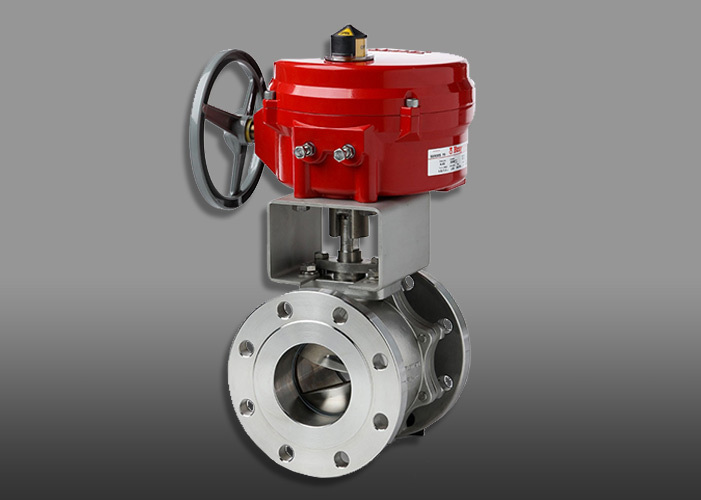 AHS can find a solution to any valve issue you may have. 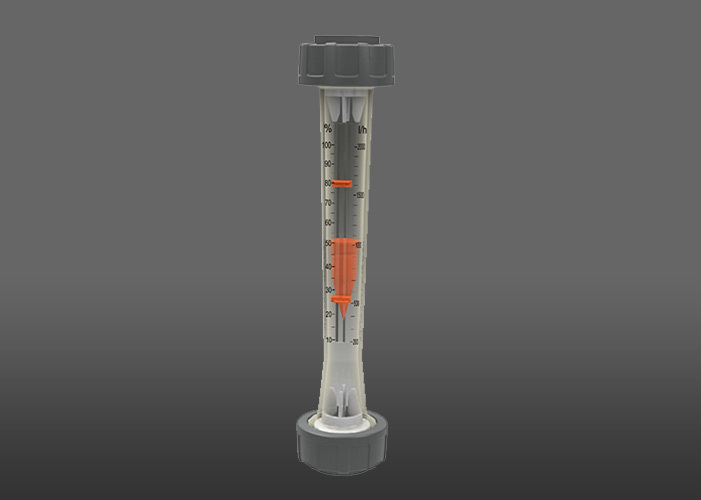 Importantly our responsive nature ensures a solution is reached as quickly as possible no matter the valve technology or approach. Let us help you. 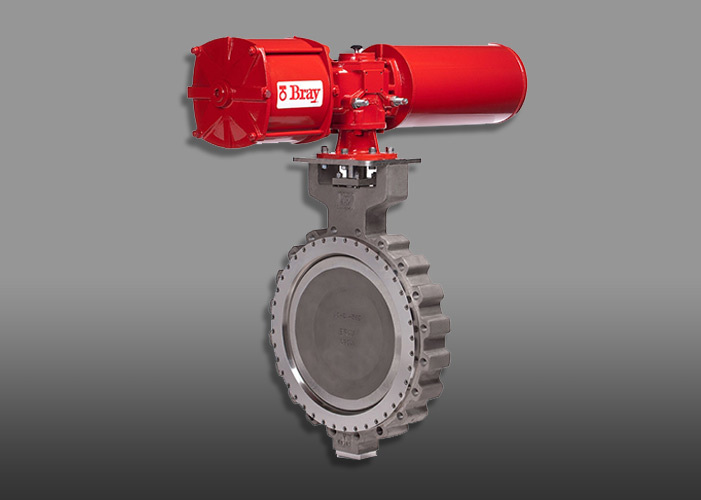 We Simplify your project through a skilled valve & control engineering and selection service. 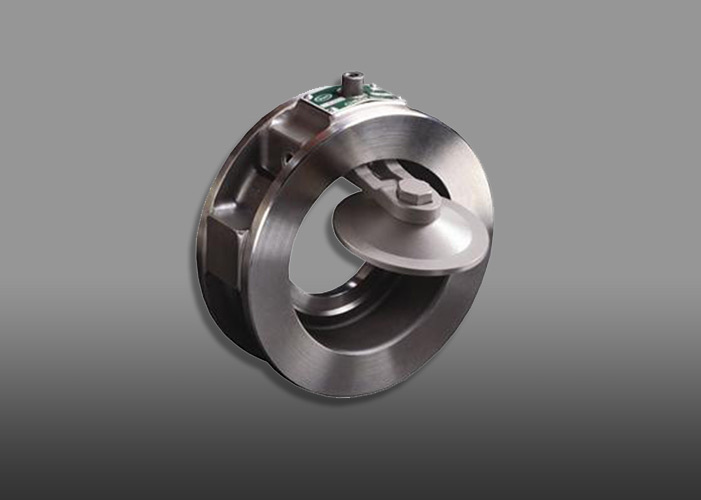 AHS reduces complexity and risk by packaging all your valve & control needs. 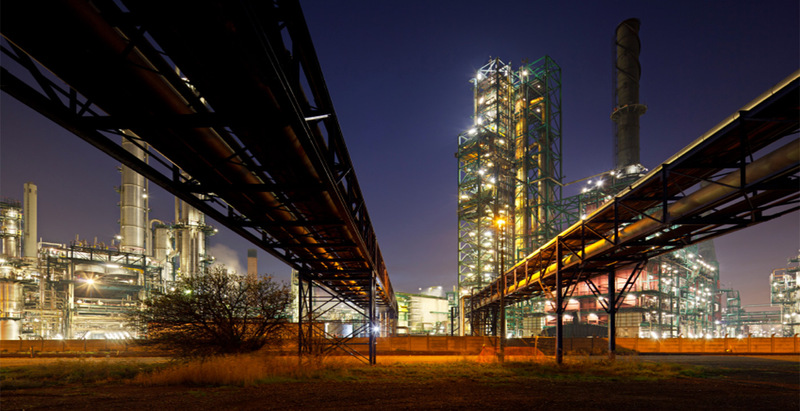 We analyse your process conditions, select the correct product, automate and provide the necessary documentation and training to support ongoing operations. 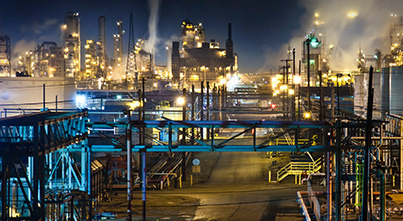 We work with you to lower your operational costs by increasing reliability and productivity.